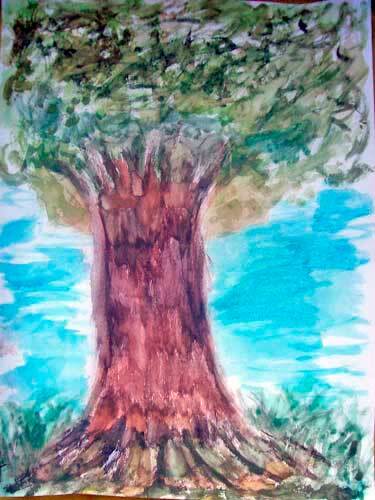 This entry was posted in Poem and tagged A Tree's Secret, poem on February 8, 2011 by Yami. oh such a lovely poem! thanks for following Yam, following you now as well! see yaha round!